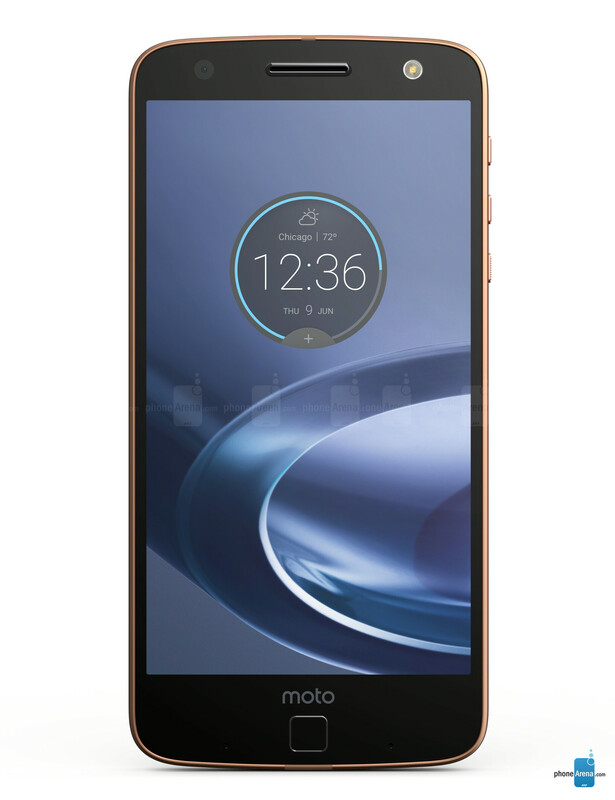 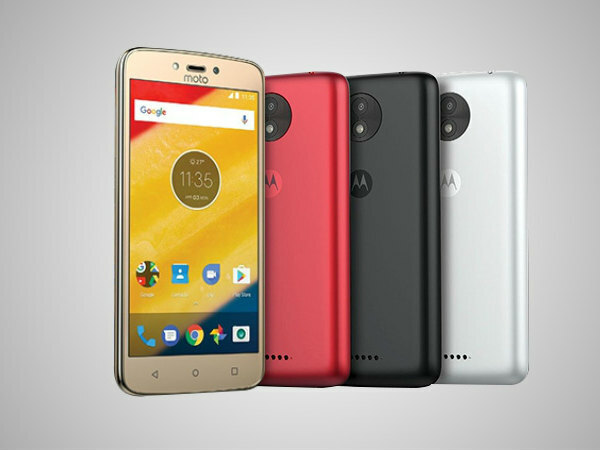 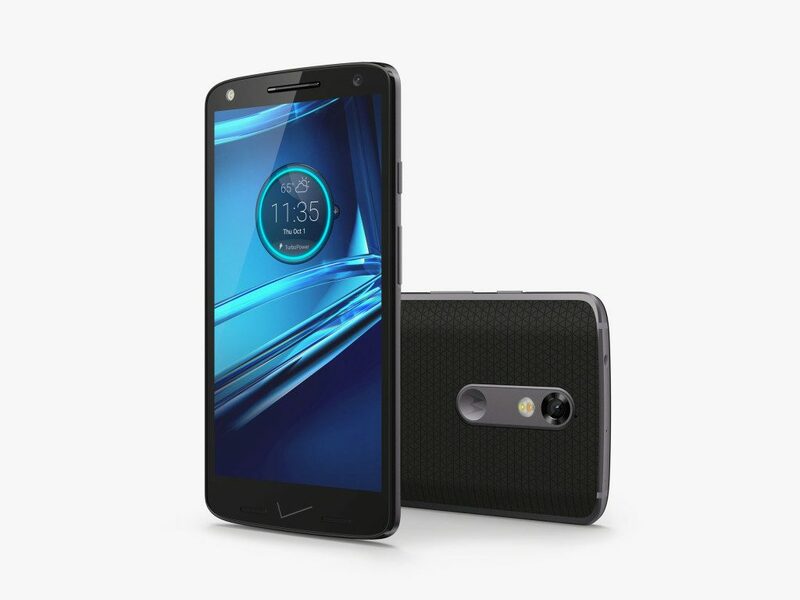 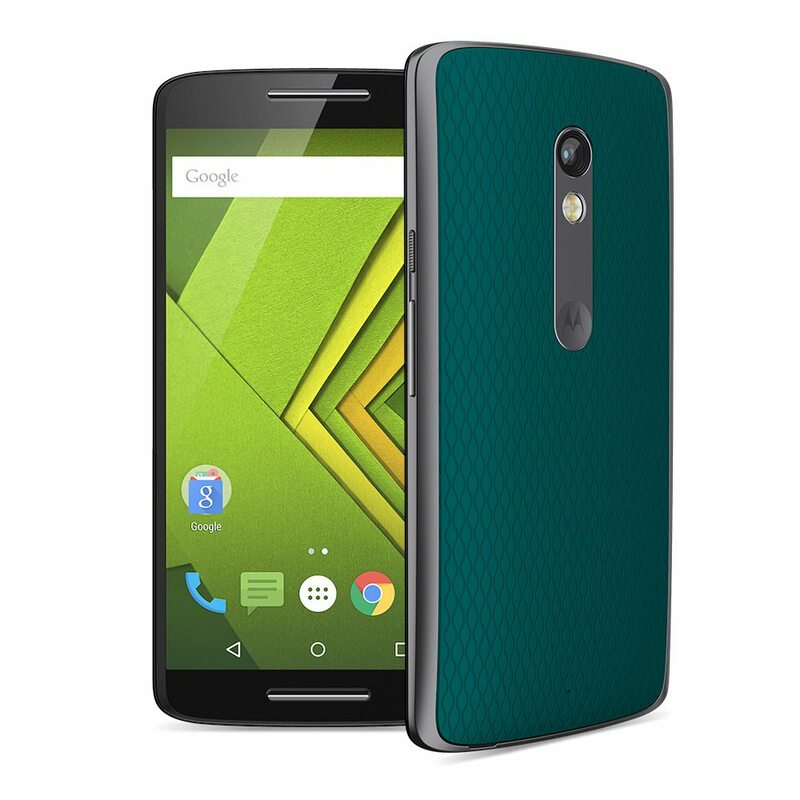 Studied by bridgat, Motorola is a world famous brand specializing in manufacturing telecommunications devices like mobile phones, tablets, smart phones and so on. 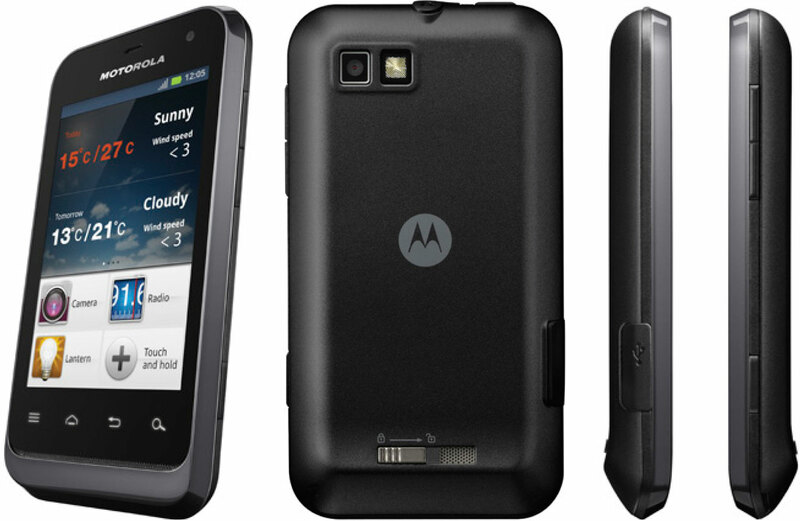 They have invented many cutting-edge products like the first mobile phone, the first base station, etc; they are committed to inventing and delivering the best mobile devices to help improve people’s life. 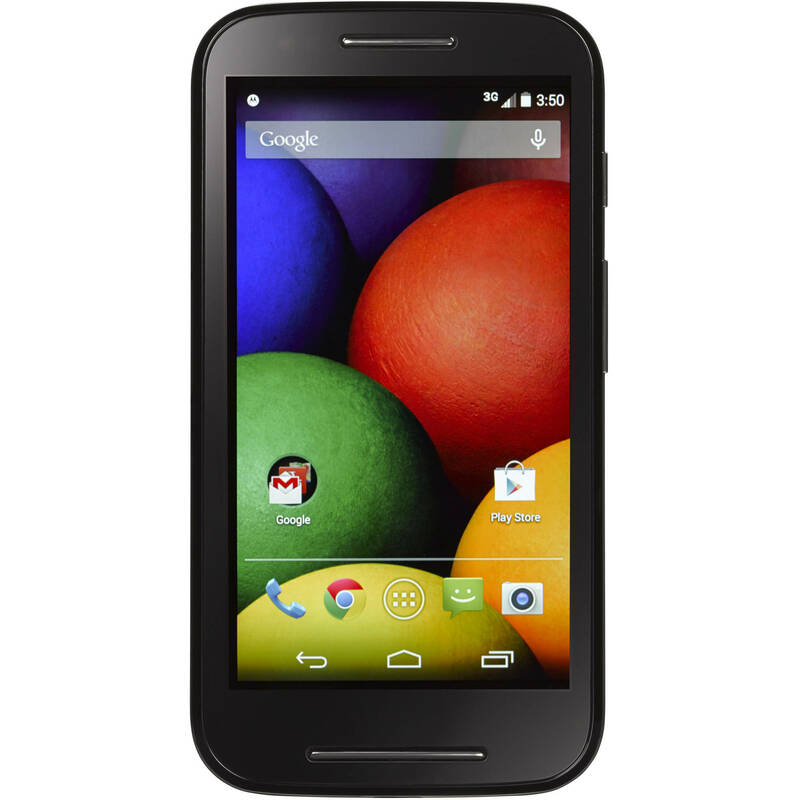 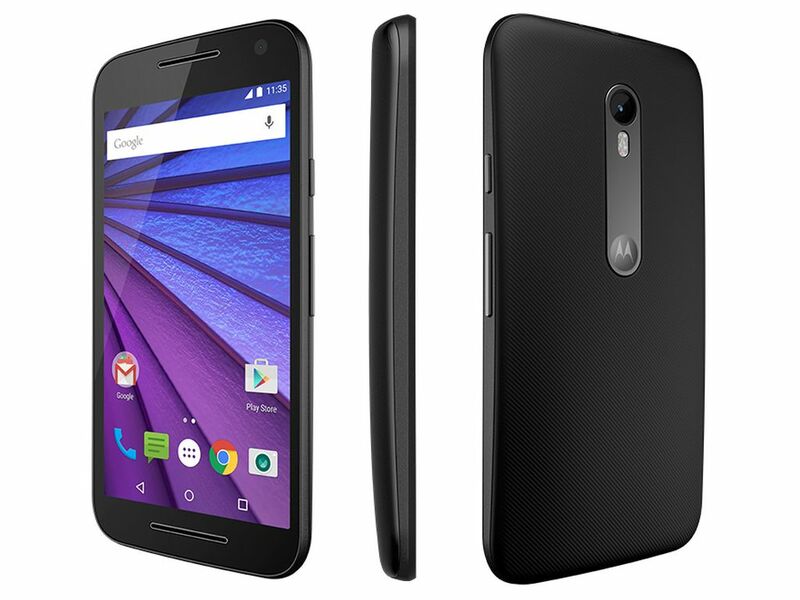 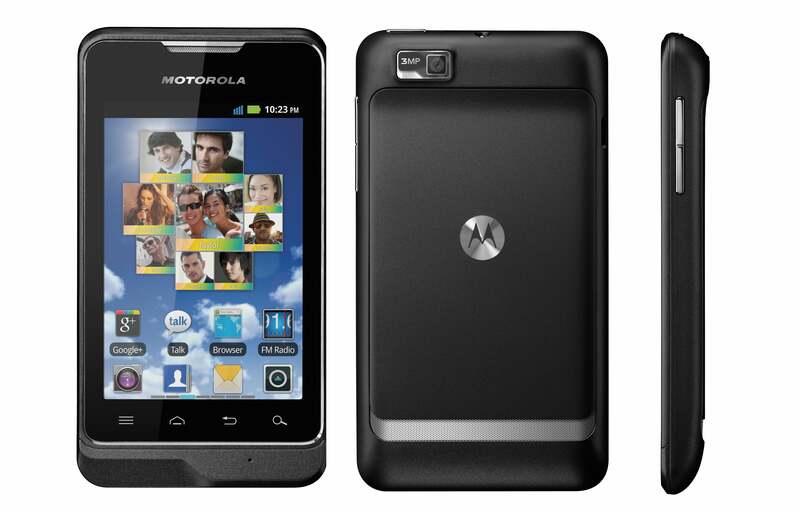 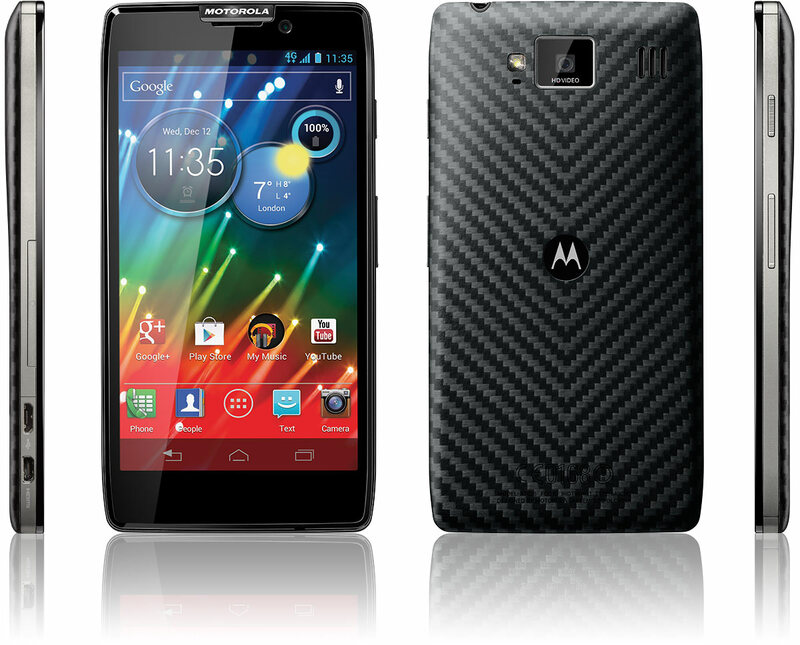 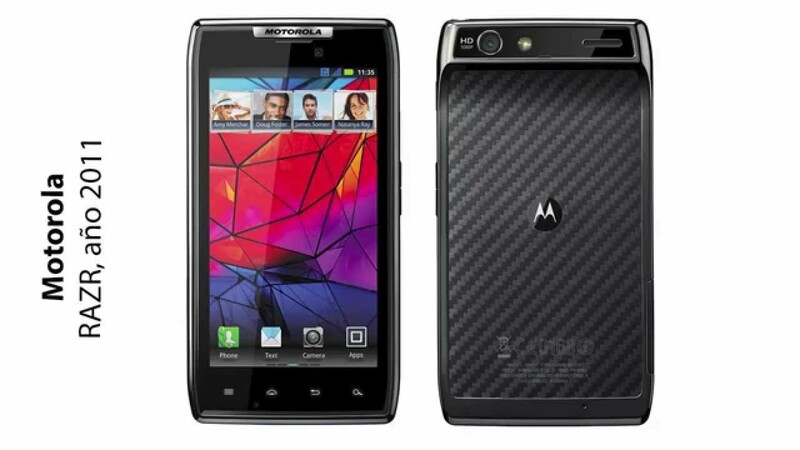 Opinions on Motorola smart phones?